New Delhi, February 10: The South Asia Media Defenders Network (SAMDEN) has urged the Pakistan government to enter a transparent dialogue with media leaders in that country over acute concerns about a proposed new media authority that could potentially render journalists vulnerable to state control. The government’s decision to establish the Pakistan Media Regulatory Authority (PMRA) has triggered widespread opposition among media groups across the country. “We note the strong denunciation of the PMRA by leading news organizations in the country – the All Pakistan Newspapers Society (APNS), the Council of Pakistan Newspaper Editors (CPNE) and the Rural Media Network Pakistan (RMNP) – which have described it as undemocratic, regressive and aimed at curbing media freedom,” SAMDEN said in statement. Among other provisions, the PMRA seeks to introduce an annual licensing system for members of print media – a move that will leave print journalists at the mercy of the country’s Federal Ministry of Information and Broadcasting. 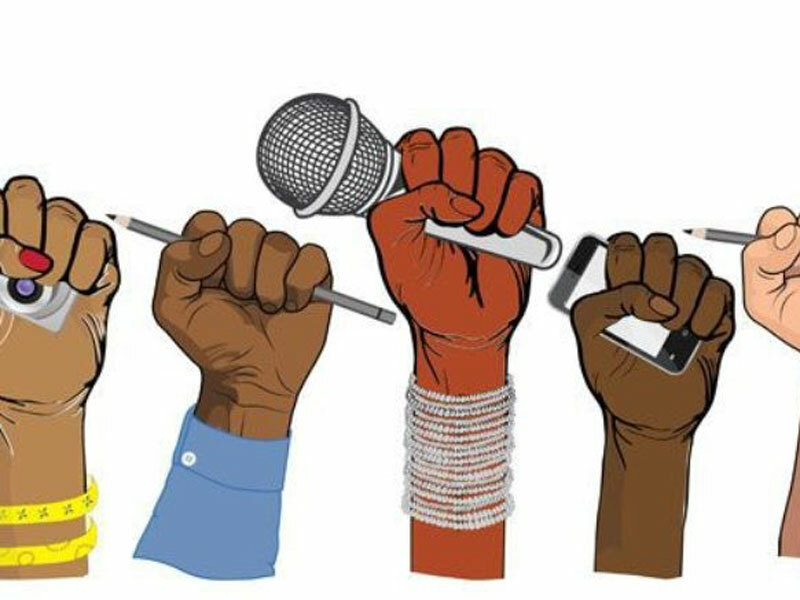 Some other concerns are that it will bring all print and electronic coverage under the same regulatory authority despite their varied nature, and abolish pre-existing laws around the press, including the Wage Award, under which media employees’ salaries are determined. On its part, the CPNE spoke of while “improving media laws in the light of requirements of the Constitution and aspirations of the people is the need of the hour, it’s vital that before formulating any such formula or law all the stakeholders are consulted”. The opacity around the draft of the Authority, which has not yet been shared with stakeholders, is reflected in remarks by RMNP, a national, not-for profit independent media organization: “The government’s intentions do not seem sincere since they drew up the law (to establish the (PMRA)) very secretively”. However, RMNP President Ehsan Ahmed Sehar has welcomed Minister Information Fawad Chaudhry’s recent assurance that the government will not constitute the authority if the media rejects it. The dangers to freedom of expression issues are clear across South Asia, with many journalists being laid off in Pakistan in recent months, proposed legislation in India to amend sections of the Information Technology Act, among others, and Bangladesh (which pushed through Digital Security Act against much opposition from media leaders.